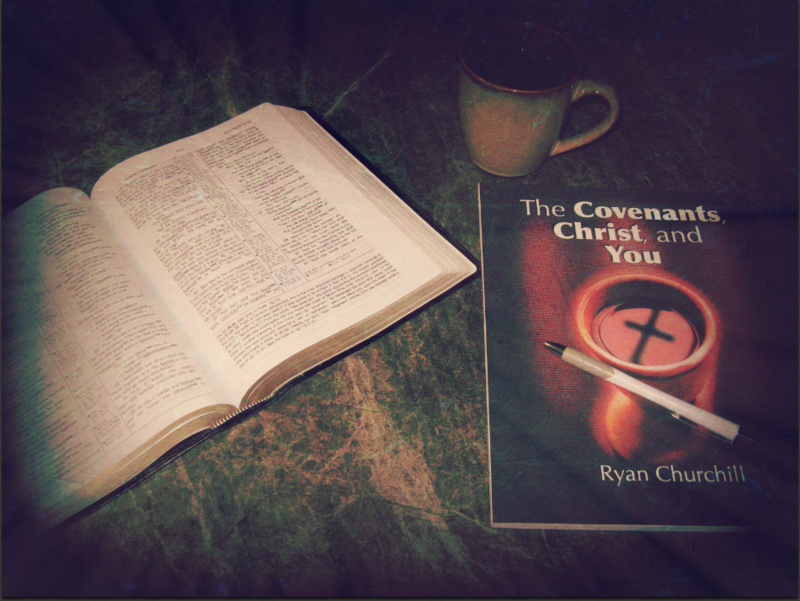 The Covenants, Christ, and You is available in both hardcopy and ebook. Click on the buttons below to get your copy today. Special Pricing may be available on orders of 20 or more. Contact Ryan to see if you qualify.